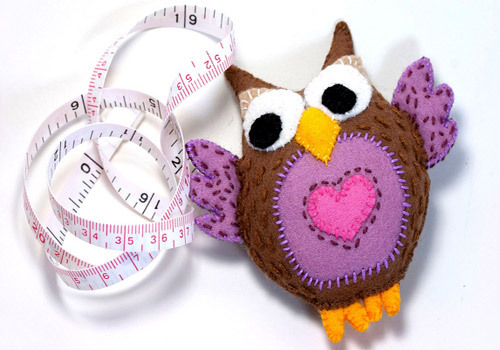 Did you like this owl measuring tape? 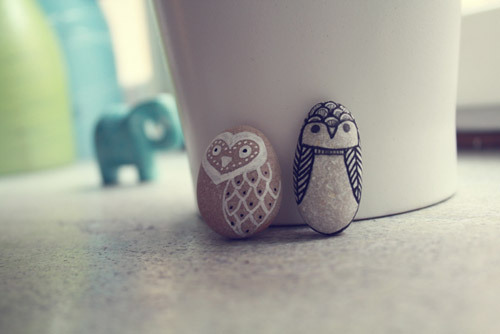 If your answer is yes then you are going to love today's DIY project by Gabrielle. 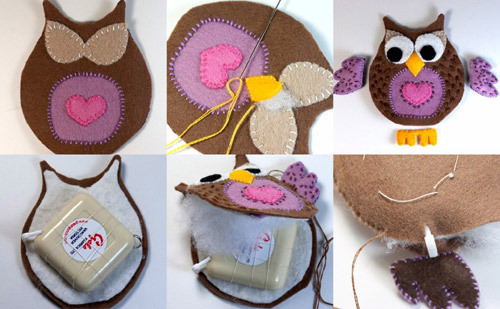 This is a great tutorial which teaches you how to make your owl measuring tape and comes with a printable pattern which you can downloadable for free. For instructions and more information go here. 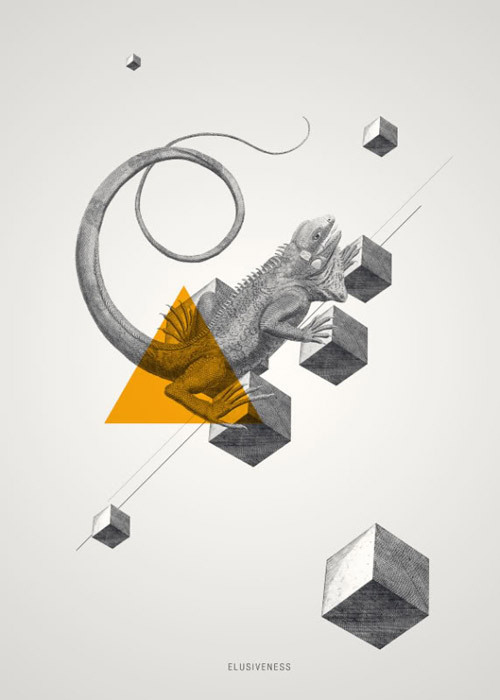 Attitude Creative is a Moscow based graphic design studio established in 2008, run by Dominic & Evgeniya Righini-Brand. 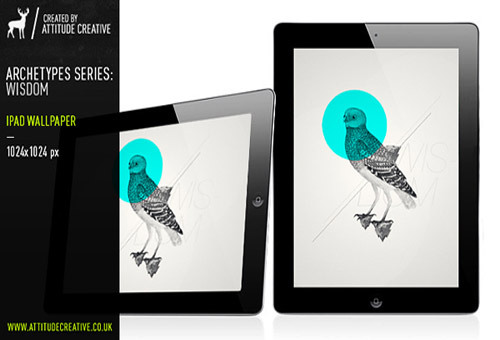 These wonderful illustrations are from their Archetypes series available now as wallpapers which you can download for free. To download the entire package go here. 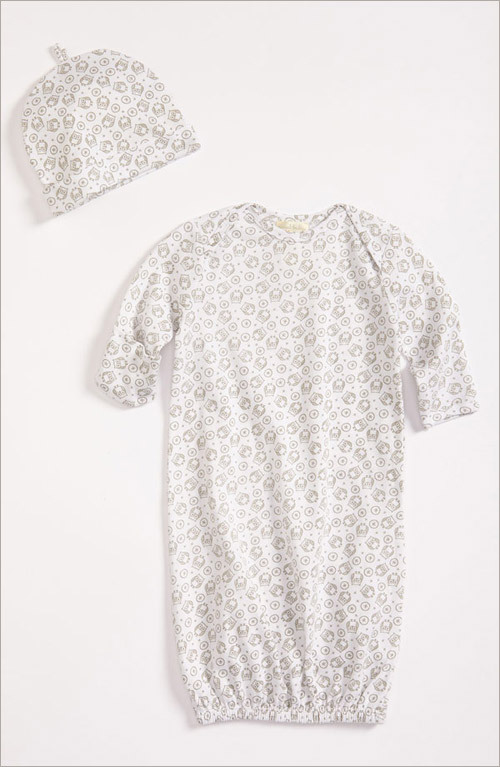 Angel Dear is a California based brand that offers a unique designs and modern clothing for newborns, accessories and gifts. 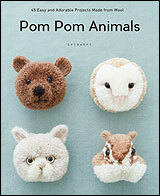 There are blankets, hats, footies, pants and ruffled tops in charming owl, birdie and elephant print. 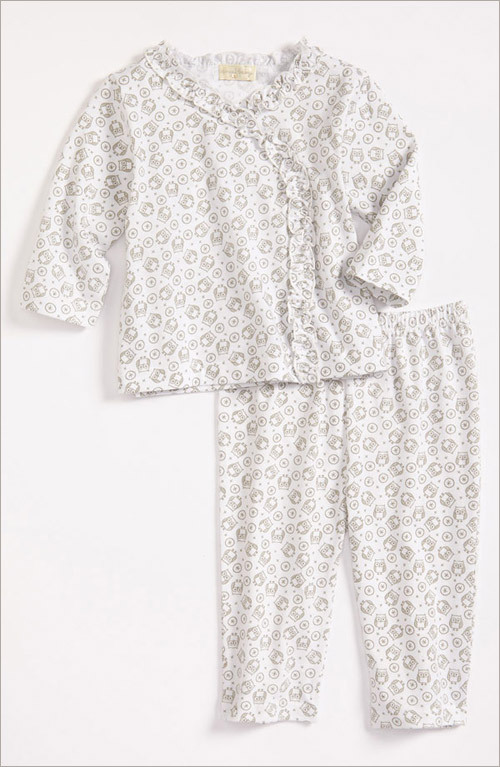 The cashmere-soft unisex baby set will make a great gift for a little girl or a boy. 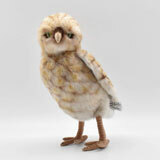 See this owl rattle and blankie. 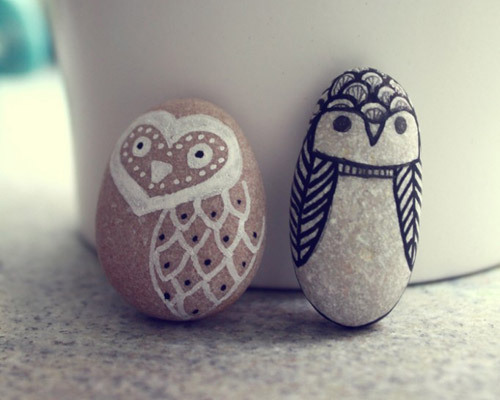 Hand painted owl pebbles by Caroline. 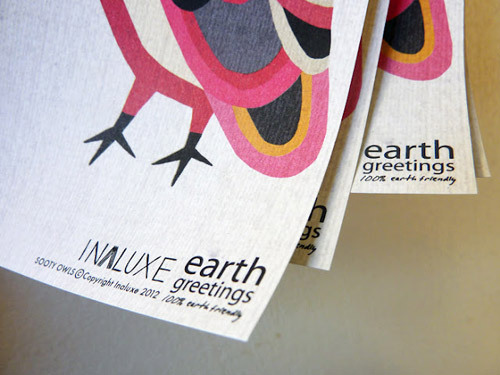 Inaluxe's new range of cards and gift wrap designed for Earth Greetings. 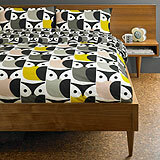 The designs are inspired by mid-century modern art and the Australian landscape. 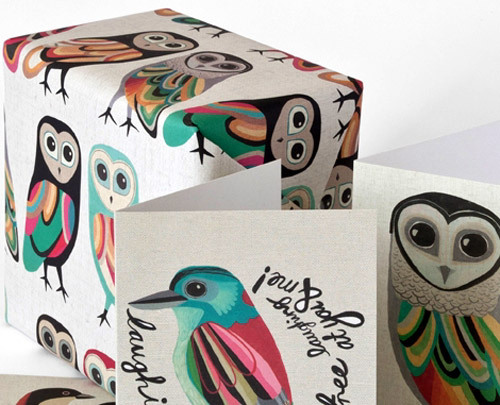 The wrapping paper is available in four gorgeous designs and cards in over six lovely designs. 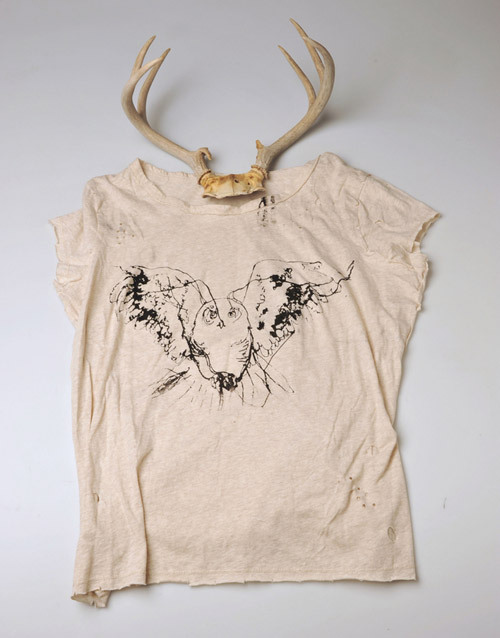 All the products from the collection are made with 100% recycled material and printed with vegetable based dyes. 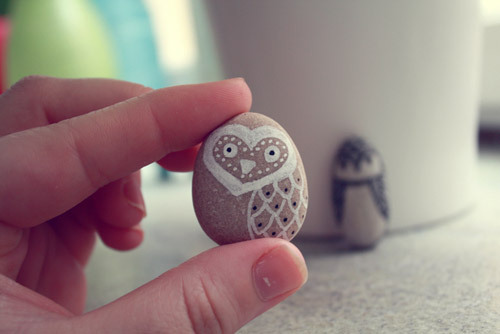 You can find the entire collection here. 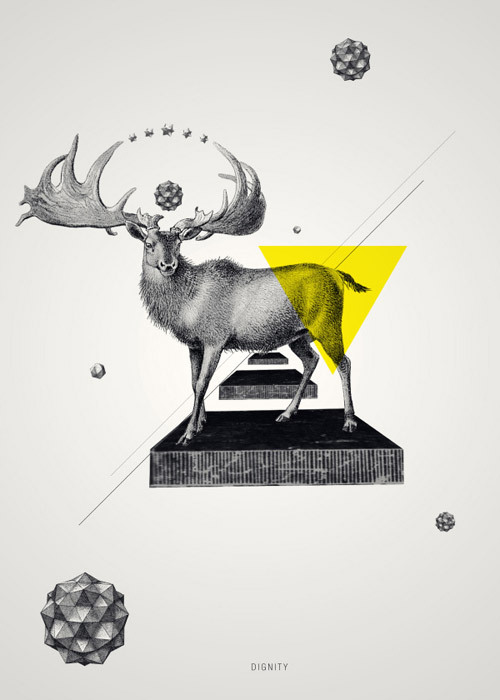 For beautiful prints visit their online shop here. 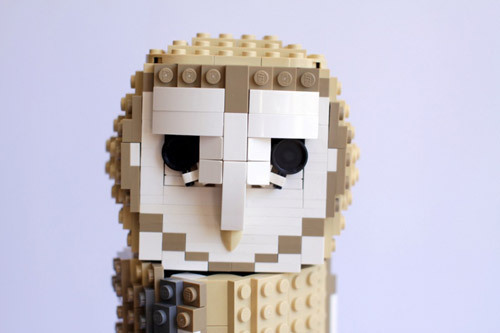 Barney the Owl is one of the birds from Thomas Poulsom aka DeTomaso's Lego Bird Project. 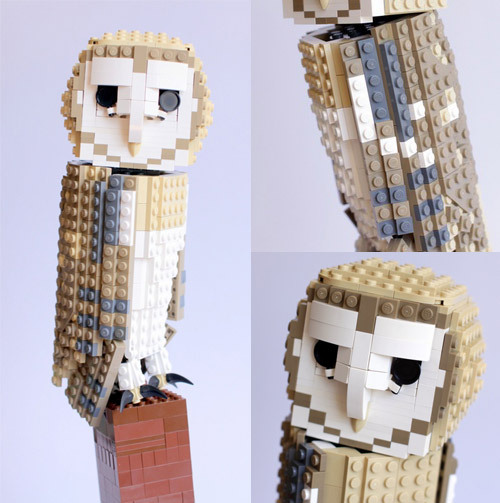 "I find birds a great subject to build with LEGO (being a gardener and bird lover, I can't believe I didn't think of it sooner) I also think that if these birds were turned into official sets they would be inspirational to both children and adults." 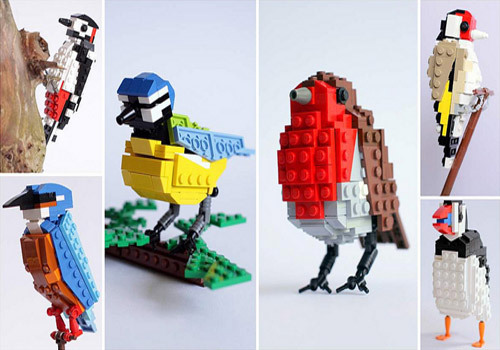 His use of color and perfect selection of lego blocks bring these birds to life. 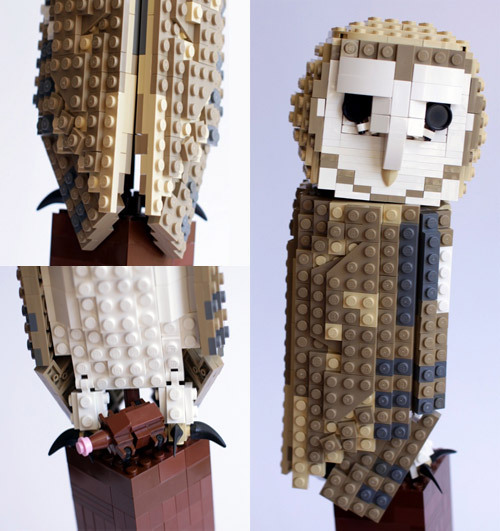 You can see more of his amazing lego birds here. 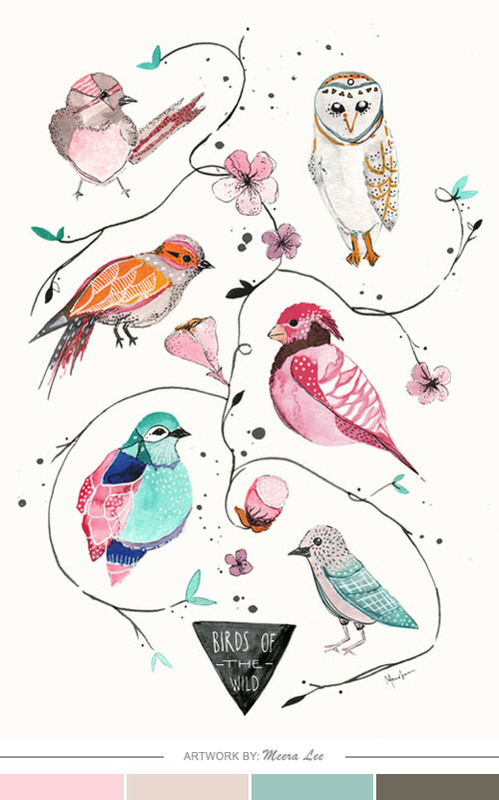 'Birds of the Wild' print by Meera Lee. 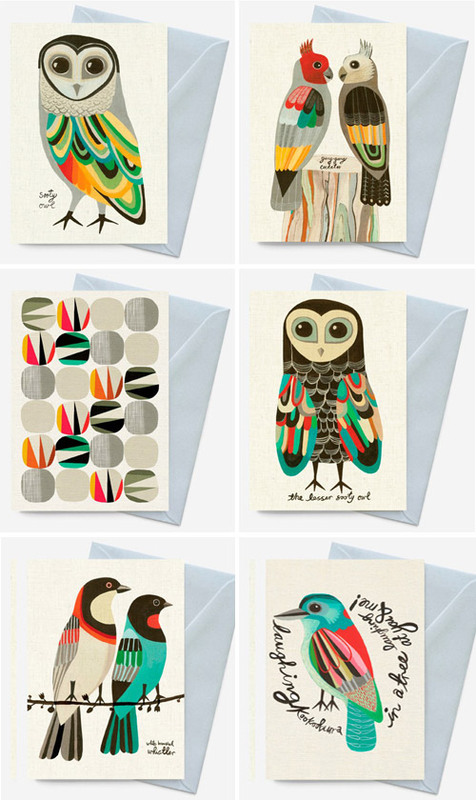 Be sure to see more of her lovely illustrations on her website and her online shop. 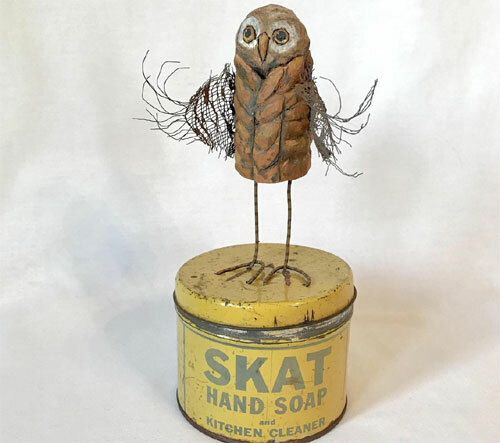 I follow Abby Glassenberg on Flickr and have blogged about her owl sculptures. 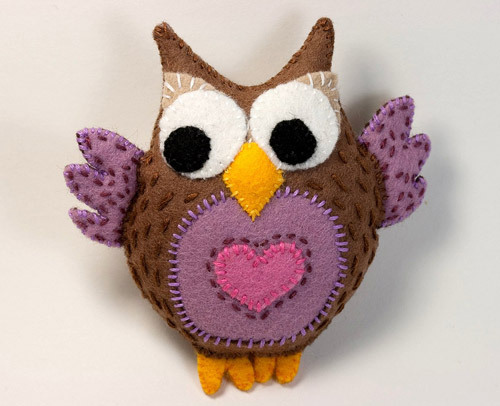 The above shown owl is the newest creation by Abby, the talented textile artist and craft designer. 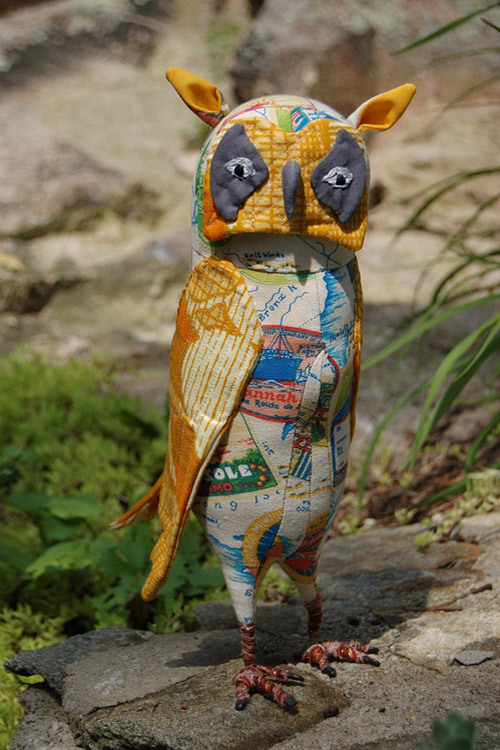 You can find more of her soft sculptures here. 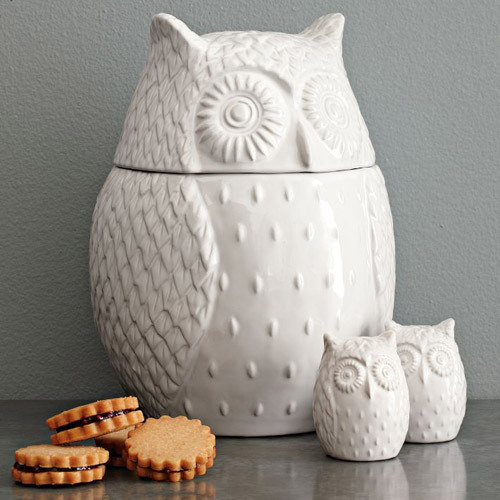 New Owl Cookie Jar and Salt & Pepper Shakers by West Elm. 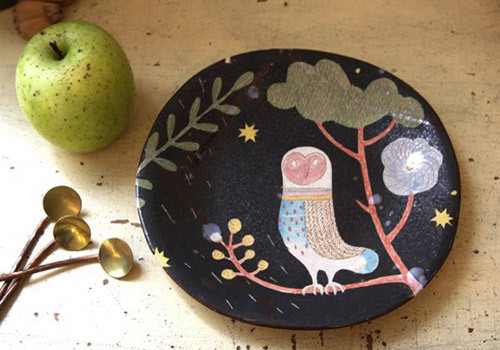 See many more owls by West Elm that I have blogged previously here. 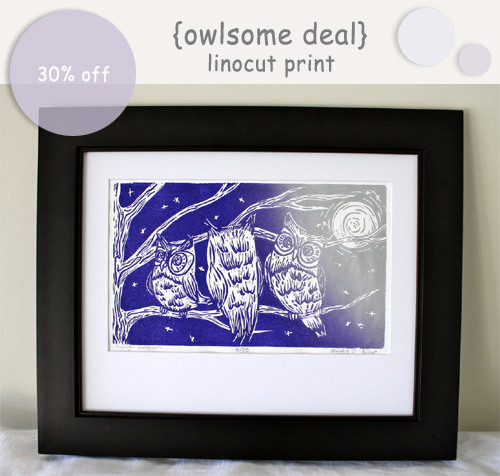 "Midnight Watchmen" is a lovely linocut print offered by Kim Wix as today's Owlsome Deal. 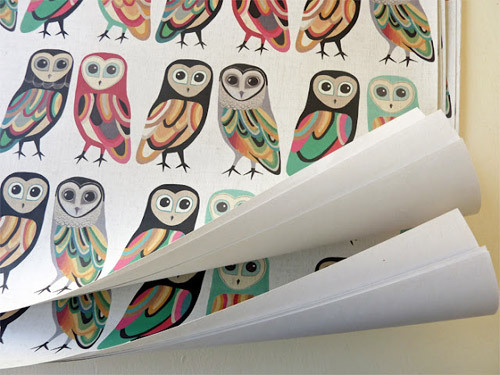 This limited edition print is available at 30% off exclusively to My Owl Barn readers. To buy the print at the special price click 'Add to Cart' button below! The deal can end earlier, if the product gets sold out. 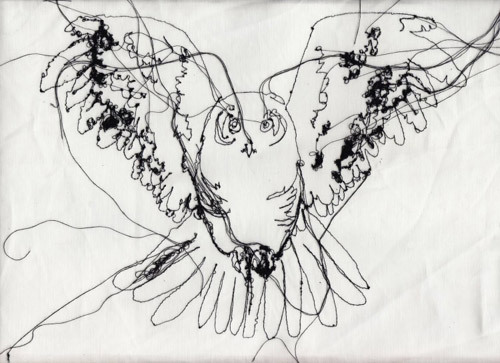 Detail: "Midnight Watchmen" features a group of owls on the watch. 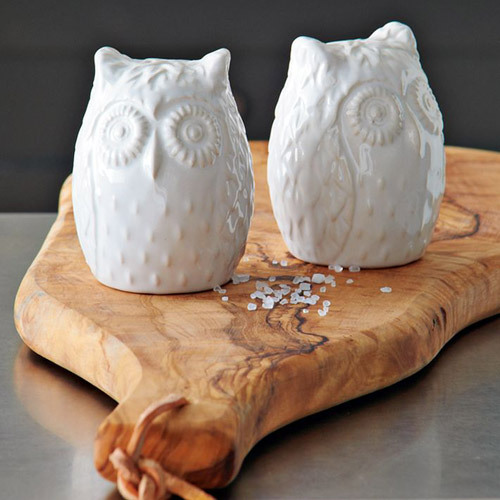 These owls are on guard... they're keeping the peace. They watch for... things... and they want to know what you're doing here. 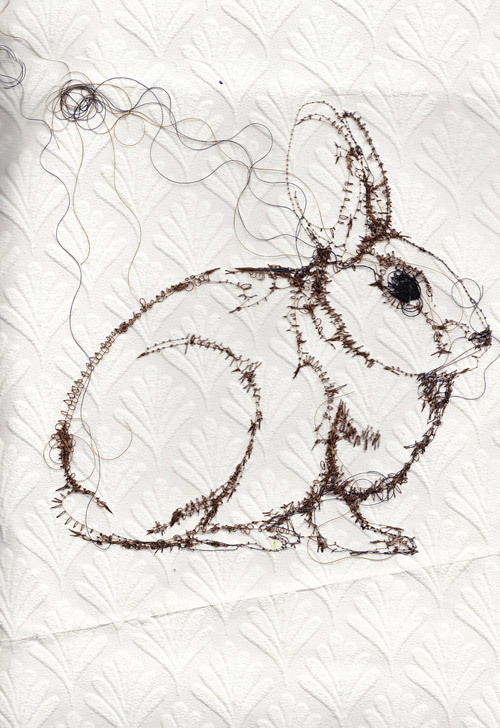 Approximately 6.75 x 11 inches in size. Each print will be signed and numbered, then mounted on foam core board, and shrink wrapped for protection during shipping. There is a limited edition of 25, with only 15 of those being offered at this special price. 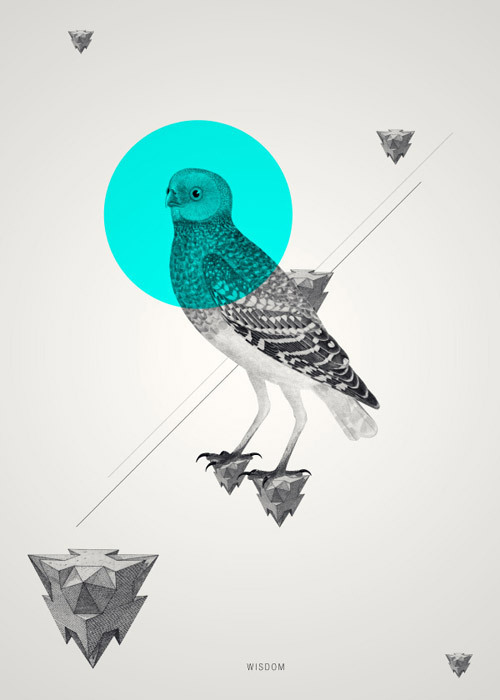 Artist shares: "I really enjoy the time and process involved in making prints." The planning and execution are just as enjoyable as a finished work. 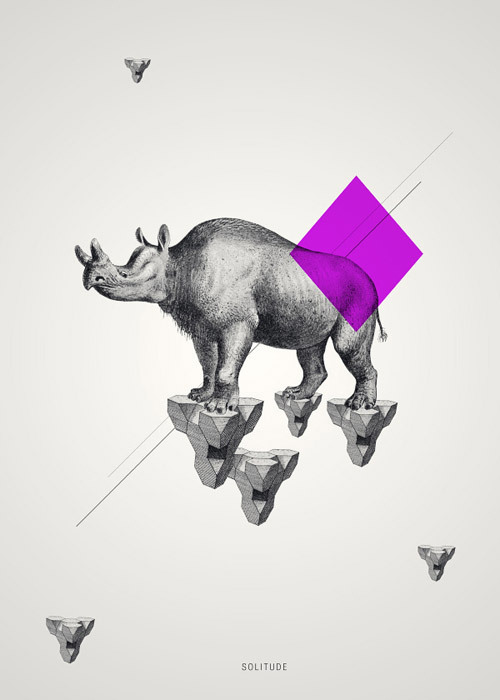 This print was done with a "rainbow roll" style of coloring, where one color fades into another. 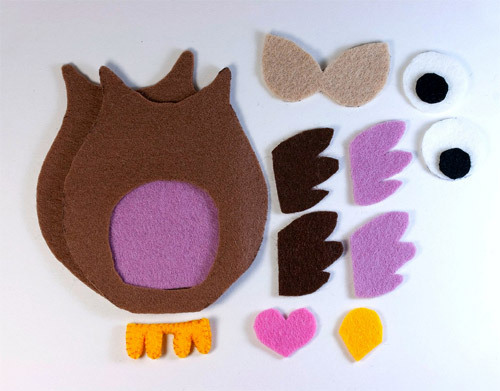 Owls, and birds in general, are Kim's favorite subjects. They are graceful, curious, beautiful, cute, and at times fierce animals. - Once you click on the checkout button in cart, you will be directed to the PayPal payment page to make the payment to the seller. You can pay with your PayPal account, or with your credit/debit card. 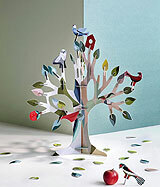 - You will also be asked to provide your shipping address on the PayPal payment page. - If you are seeing "This product is out of stock" message after clicking the "Add to Cart" button, that means that the deal has ended due to deadline being reached or the item being sold out. 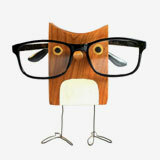 - This Owlsome Deal is available to all the international readers. - You are purchasing just the print, signed and number, not the frame. - If you have any pre-purchase enquiries or questions about your purchase. Please email at kimwix@charter.net. 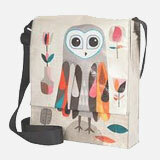 Don't miss any Owlsome Deal, sign up now to get them delivered in your mail box. 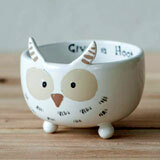 Do you have a product that you would like to offer to the "Owlsome Deal"? Read more. 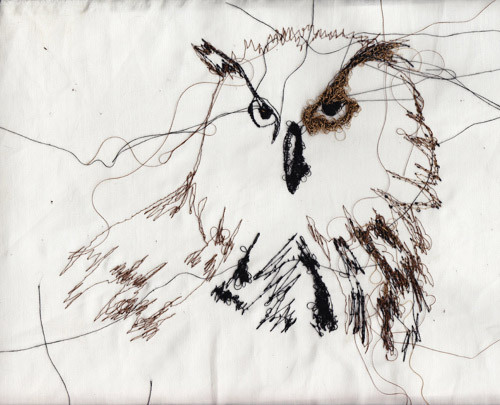 RosieG Embroidery was founded in 2010 by Rosanna Geissler, a graphic designer based in Northumberland, England. 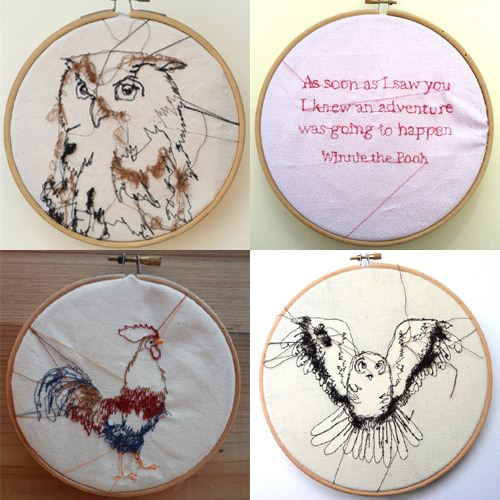 Rosanna is passionate embroidery designer with enthusiasm for image and typography design. 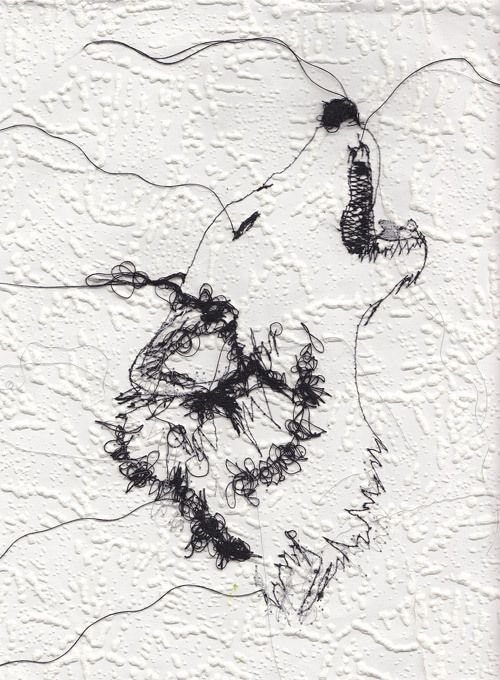 She creates imbecible artwork using free hand embroidery on sewing machine which makes each of her piece unique and one-of-a-kind. 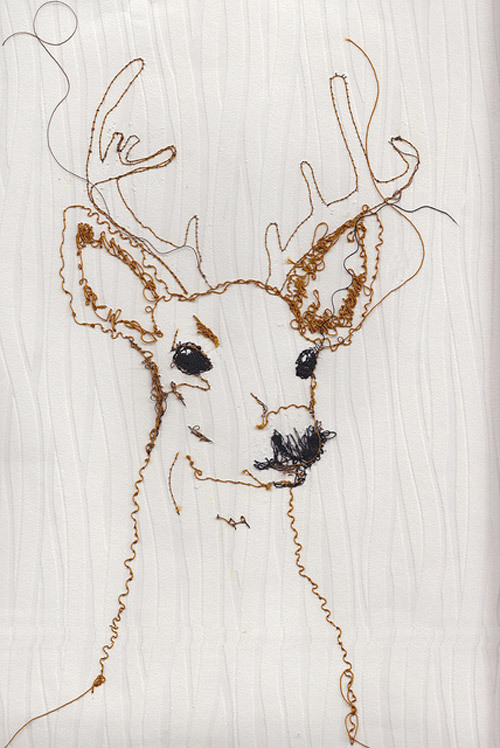 Her embroidery is available on t-shirts, cards, wall hangings, bags and hoops. Visit her online photo gallery to view more products and for more information on her upcoming shows. 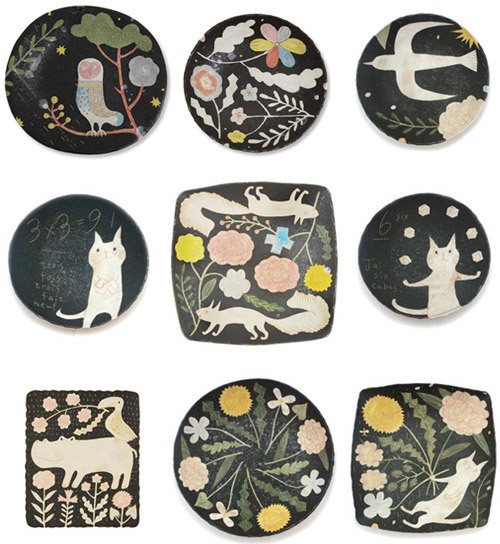 Lovely ceramics by Japanese ceramic artist Makoto Kagoshima.